Hello and welcome back. I hope you have enjoyed you mid-semester break and, unlike me, have had a productive week. 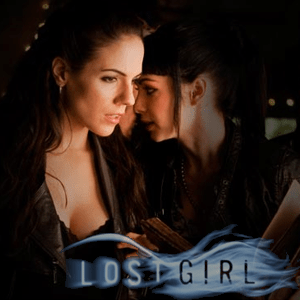 To kick off the second half of semester we have season 4 of Lost Girl. In other news, we have confirmed the time for the Transcendence outing. We will be meeting at the Ritz cinema at 6:30pm for the 6:50 screening.